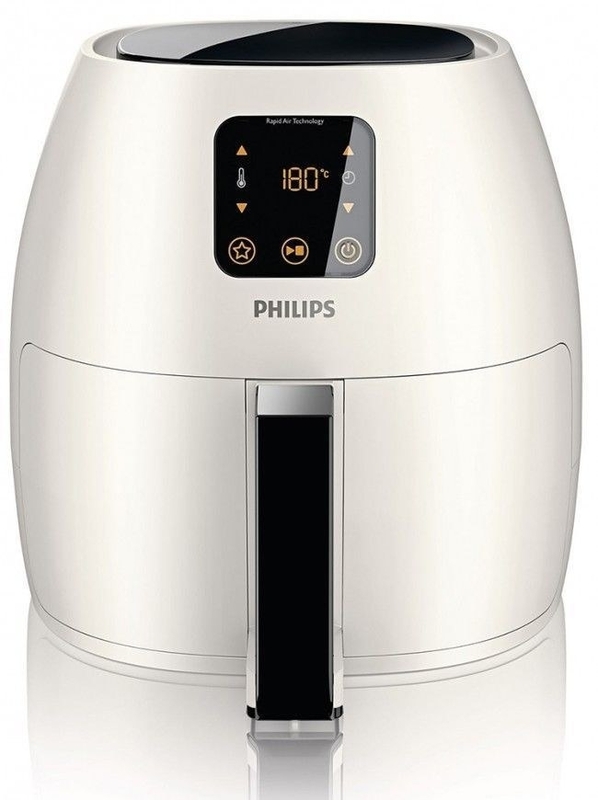 Deals on a comforter set, an air fryer, teeth whitening strips, and more! 1. 81% off a three-piece duvet cover set. 2. 43% off a five-speed KitchenAid hand mixer. 3. 76% off a pasta maker. 4. 70% off refurbished Sony wireless bluetooth noise-canceling headphones. 5. 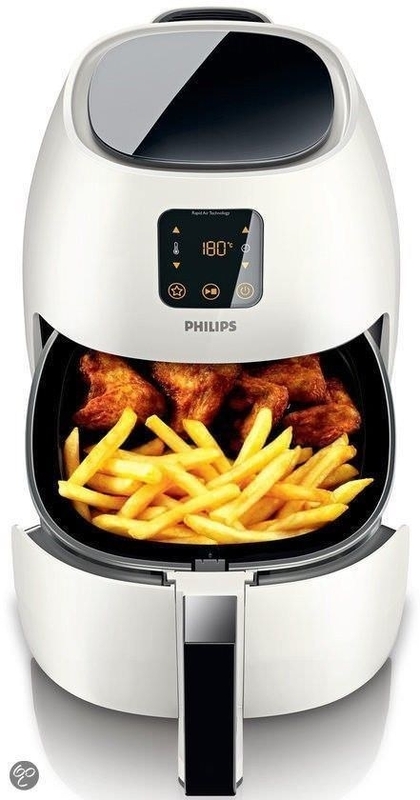 62% off a refurbished electronic air fryer. 6. 86% off a pair of gold tone sunglasses. 7. 70% off a full body maternity pillow. 8. 54% off a pair of Adidas superstar sneakers. 9. 78% off a wall charging port. 10. 44% off a two-tier stainless steel dish drying rack. 11. 38% off a 20-pack of Crest 3D whitening strips. 12. 41% off a deluxe garment steamer. 13. 52% off a Cuisinart 12-cup coffee maker. 14. 40% off a Calvin Klein men's canvas belt. Price: $26.95 (originally $45, available in three colors, and sizes S–XL). 15. 58% off a set of two zero gravity chairs. 16. 58% off a two-pack of stainless steel travel mugs. 17. 62% off a Samsonite pivot spinner suitcase. Price: $72.99 (originally $190, available in seven colors, and two sizes). 18. 78% off a four-piece bed sheet set. 19. 43% off a two-slice stainless steel toaster. 20. 17% off an Ed Sheeran vinyl bundle. 21. 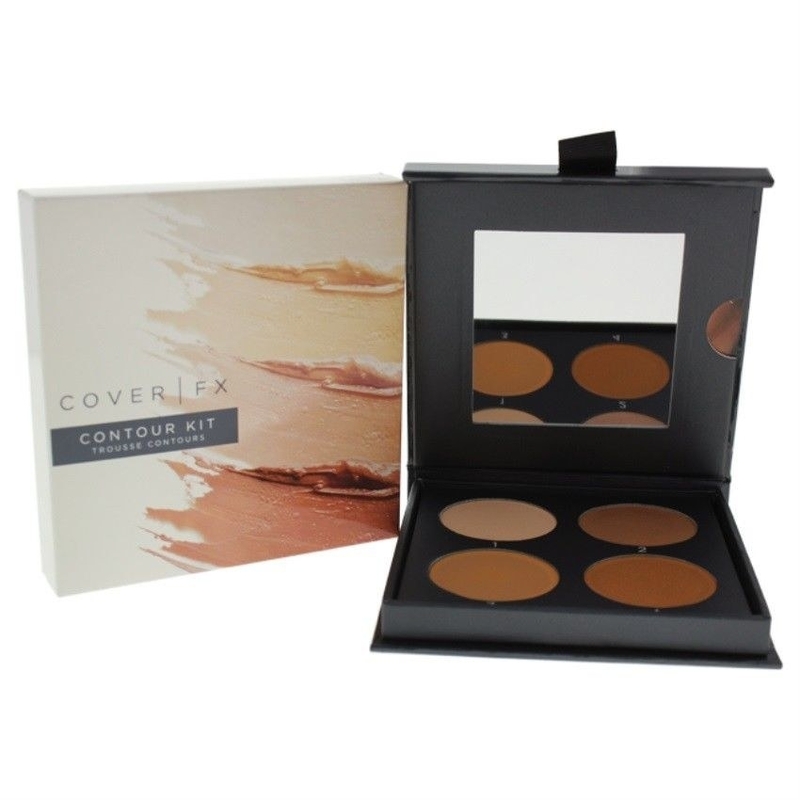 89% off a contour kit. 22. 38% off a Ninja three-speed blender. FYI, this was one of our top picks for the best blenders on BuzzFeed Reviews. 23. 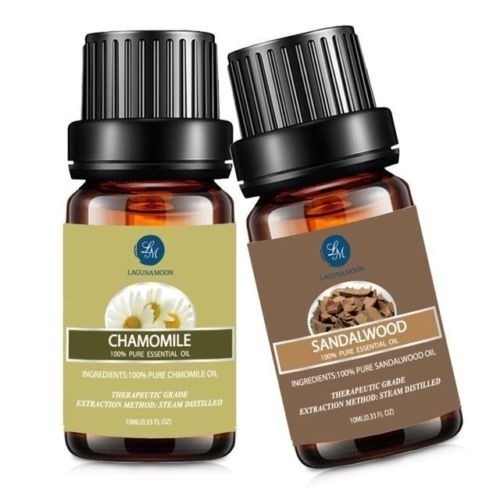 30% off a two-pack of aromatherapy essential oils. 24. 48% off an orthopedic dog bed. 25. 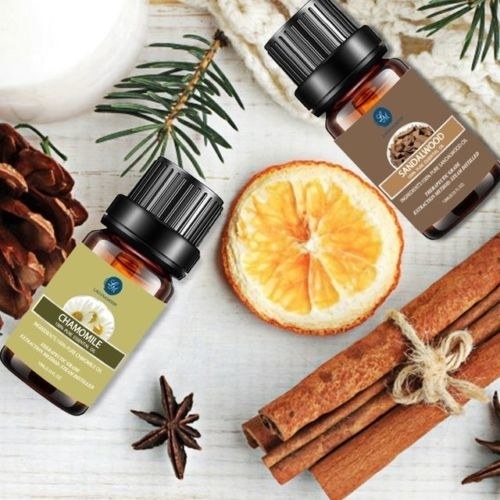 18% off a natural feel baby bottle. 26. 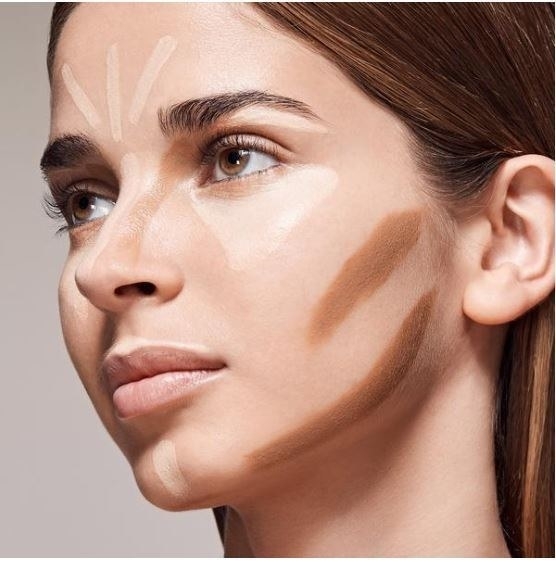 12% off a makeup blending sponge.